Chucklefish showcased a ton of new footage from the Switch game Wargroove during a live stream today. We’ve posted the full recording below, which contains well over an hour of gameplay. 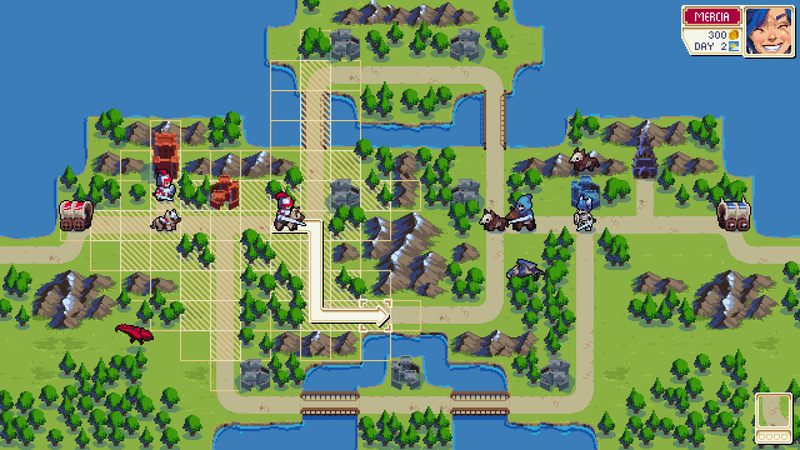 Chucklefish is back with a new blog post about Wargroove to provide fans with a status update. The team is focusing on palette swapping the various assets, which is necessary since more than one person can be playing with any given faction in multiplayer. Read up on the full blog here. Chucklefish kicked off its series of development blogs with an introduction for Queen Mercia. Mercia is one of the game’s Commanders, who act as in-game avatars and units. 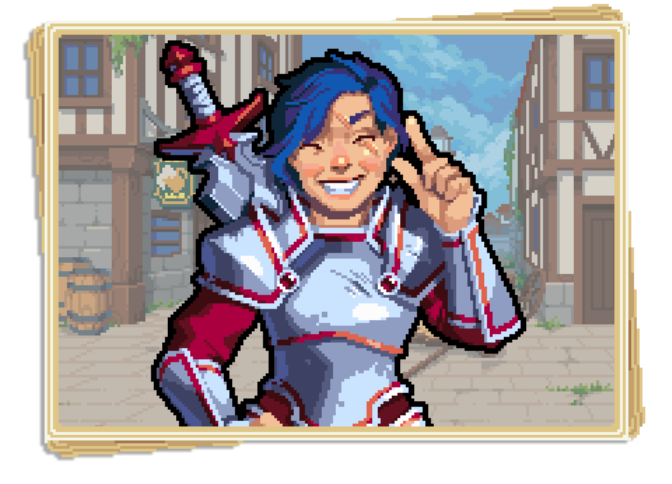 “The Commanders are at the heart of Wargroove – a cast of exciting and energetic characters who each have their own distinct personalities and motivations. As well as acting as your avatars in-game, your Commanders will also be able to fight alongside your army as powerful units on the field. Be careful though, for if they fall, the battle is lost! Here’s a look at the first of our Commanders. Queen Mercia is the young daughter of King Mercival II, the legendary and beloved ruler of the Cherrystone Kingdom. She is well-meaning, but inexperienced in the matters of diplomacy. Much more comfortable on the battlefield than on the throne, she hopes she can use her energetic and fearless spirit to rule the country she has now inherited, and gain the respect of those around her. 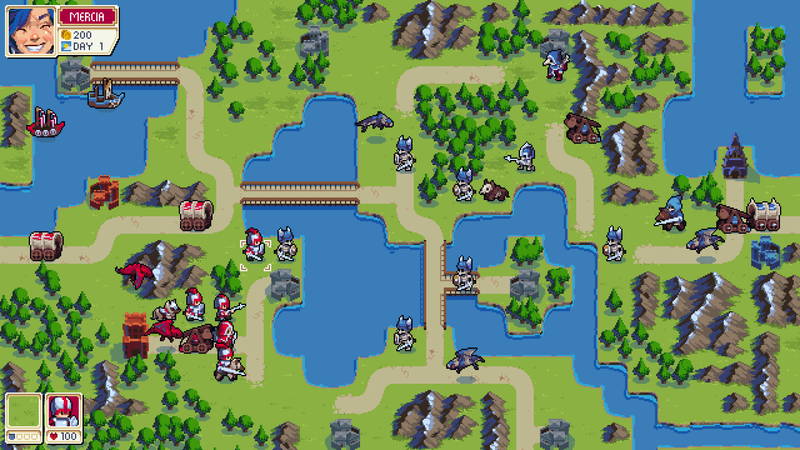 Earlier today, Chucklefish announced Wargroove for the Switch eShop. We now have a fact sheet and the debut trailer for the game below. Starbound’s Floran race reappears as a playable faction!